Alevism is a faith, philosophy and way of living that is based on the unity of existence which accepts all living creatures as one body and human conciousness and reason. Its main teachings are on peace, equality, love and respect. The teachings ideally aim at presenting the stages of four gates, fourty levels through the the perfect human beings who are accepted as the most superior beings and at applying this knowledge to practices of daily life. Alevi teachings were for centuries (and still are) transfered from one generation to the next through oral tradition and cultural performances. We can define music as unit of cultural performance of the teachings. By appealing to reason and consciousness music is the most significant factor in the creation of the model of a human ideal. In the tradition of conversation music is essential on different levels from enlightening the individual to an social peace agreement. The close connection between music and oral culture lead to a strong reflection of the teachings by the people and to the creation and transmission of an oral memory. Minstrels have the main responsibility in recreating and transfering the memory, the most important instrument of cultural and historical accumulation. 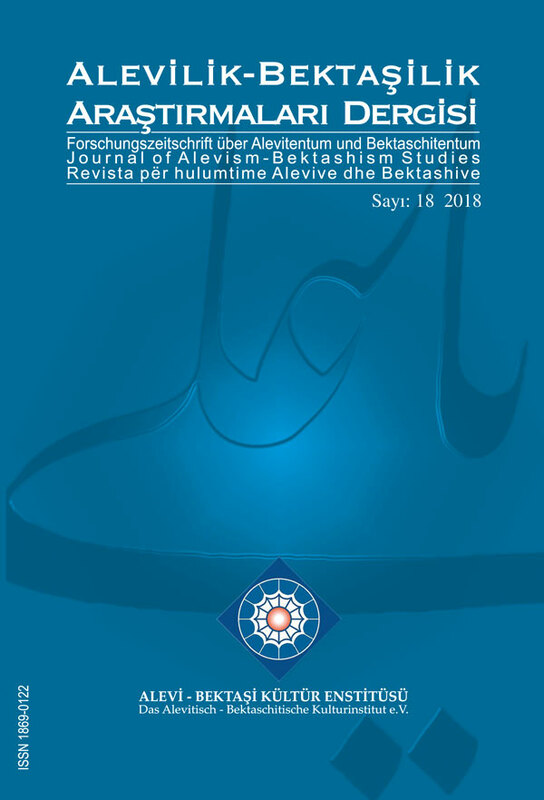 Owing to the circumstance that minstrels include the social memory concerning the teachings in music performances, Alevism has close relations to religious, political, legal, historical and philosophical topics. At the same time its attitude to issues such as race, ethnicity, religion, politics, law and gender is defined. Alevi teaching sees women and men as having the same opportunities. Musical practices shaped by the teachings are based on an equal rights approach in regard to gender as well as in regard to other areas. It nevertheless needs to be noted that the review of written sources and music practices shows that equal opportunities as put forth in the teachings are virtually not found in practice. Şah Sultan is one of the oldest examples where the differences between essence and practice can be traced in terms of Aşıklık (Minstrelsy) Tradition. Our research investigates life and works of Şah Sultan a female representative of the Aşıklık (Minstrelsy) Tradition and myths about her from a gender perspective. The process of gaining access to the literary and musical achievements of Şah Sultan who lived in Arguvan a region where elements of Alevi faith are very present is very important in revealing the difference between teachings and performance.